This page is intended to be a location for miscellaneous stuff I think worth knowing about or saving for later reference. Usually it will be unrelated to anything I am working on, just, as I said, miscellaneous. 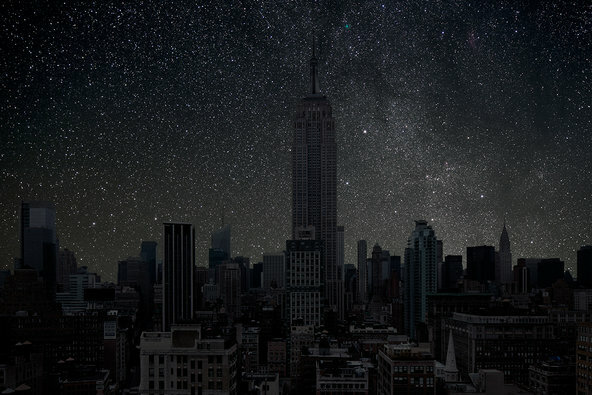 New York’s night sky (and other cities) IF there were no city lights. Whatever you think of the NY Times review of the movie, this sentence by A.O. Scott is surely one of the best critic sentences of recent memory: �The Theory of Everything� tumbles into a black hole of biopic banality Wow!